The best protection you can give your dinghy from the effects of weathering and UV radiation as well as dust and dirt. 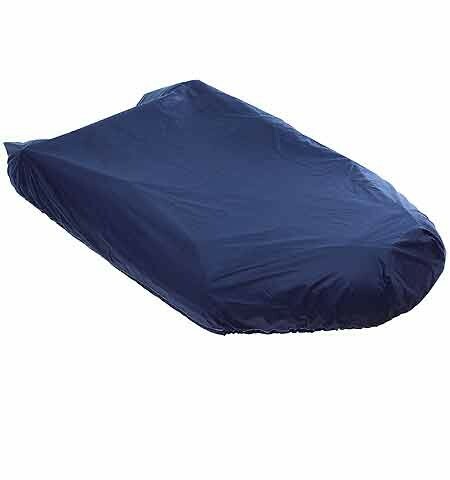 The light polyester material is specially coated to be totally waterproof. Sizes available to fit the Compass Dinghies. Weiterführende Links zu "Inflatable Dinghy Cover"